Required for the MOST SENIOR MANAGER, this course is beneficial to ALL leaders in the organization. As the most senior manager in your organization, you are both responsible AND liable for ensuring the health, safety, AND welfare of all workers. Your only personal protection is KNOWLEDGE! This next episode was created specifically for SUPERVISORS. As a supervisor in your organization, you are both responsible and liable for the health, safety & welfare of workers who report to you. Are confident that you know everything there is to know about health and safety in the workplace? Special thank you to our special guests Don Windels, Executive Director & Bryan Assman, Operations Manager of The Lighthouse Supported Living. We were lucky enough to film our latest episodes at the Remai Modern Art Gallery in Saskatoon with our amazing film & production crew. 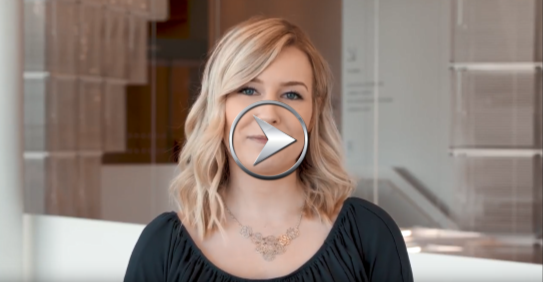 Thanks to Shelly-Anne Mckay & Jeremy Ratzlaff for always creating amazing videos for us! We are excited to announce the growth of our partnership with Tourism Saskatchewan. Service Hospitality`s course “Health & Safety Leadership for Managers” is now available on STEC’s online catalogue of courses. 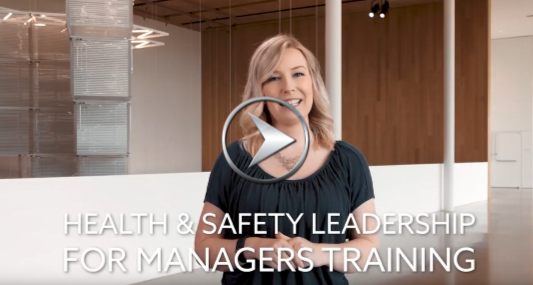 Visit their course catalogue for a list of great training offerings from STEC, as well as our newest online course, Health & Safety Leadership for Managers.